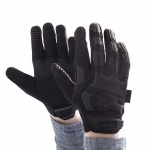 When working with power tools such as drills, it's important that your hands can get the protection and support they need. 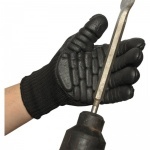 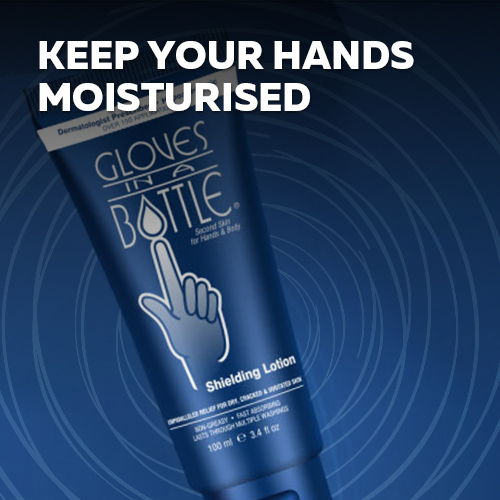 Our range of Drilling Gloves have been designed with anti-vibration properties to help protect hands from hand-arm vibration syndrome (HAVS) or vibration-induced white finger (VWF). 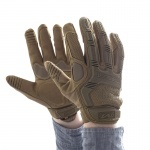 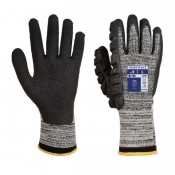 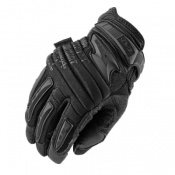 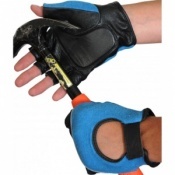 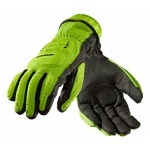 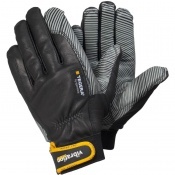 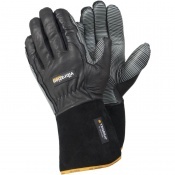 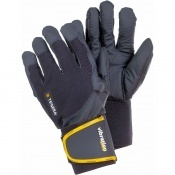 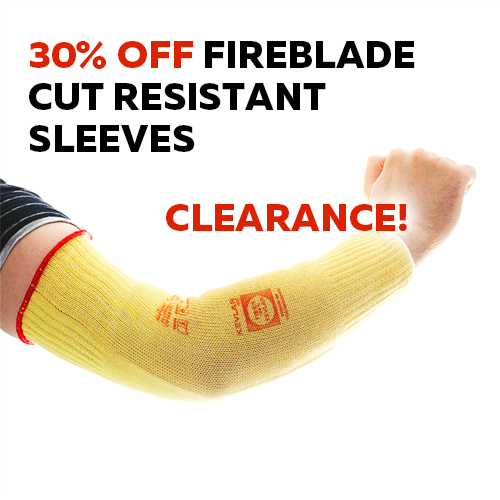 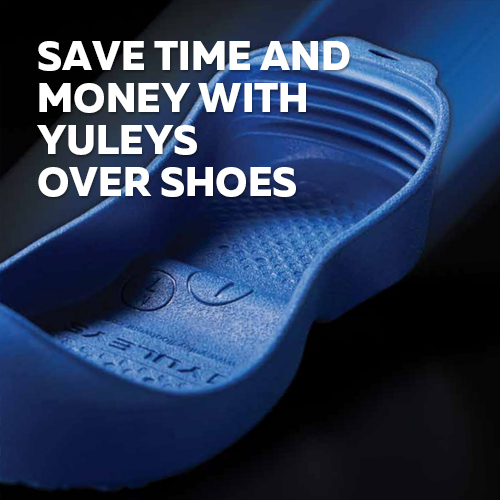 Alongside this, they also offer a great level of grip to hands, helping you more securely hold equipment and tools for a safer work environment. 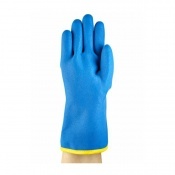 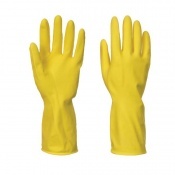 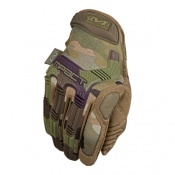 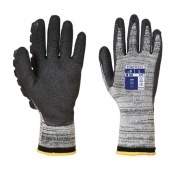 If you have any questions about any of the gloves featured, please contact our customer service team on 020 7501 1104.